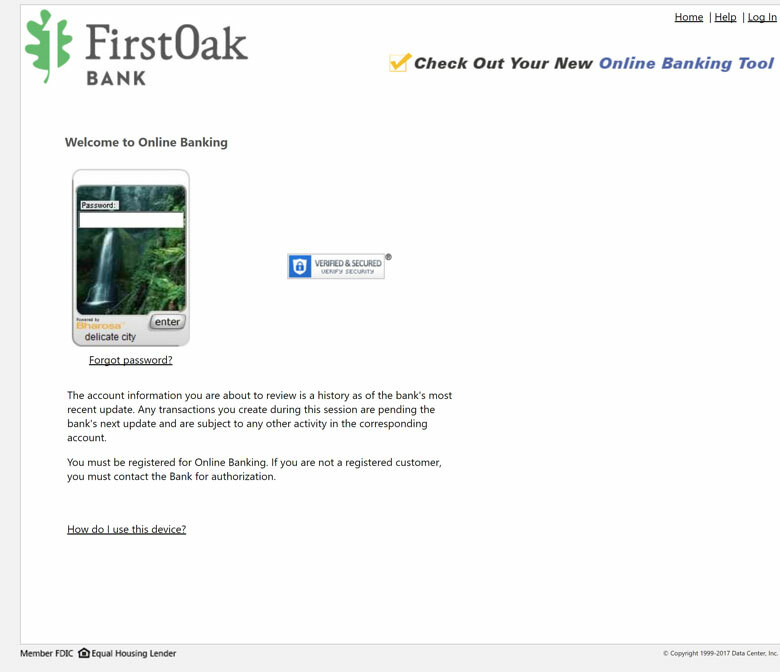 Online banking is a service offered by FirstOak Bank thats gives you access to your account from any location that has internet access. 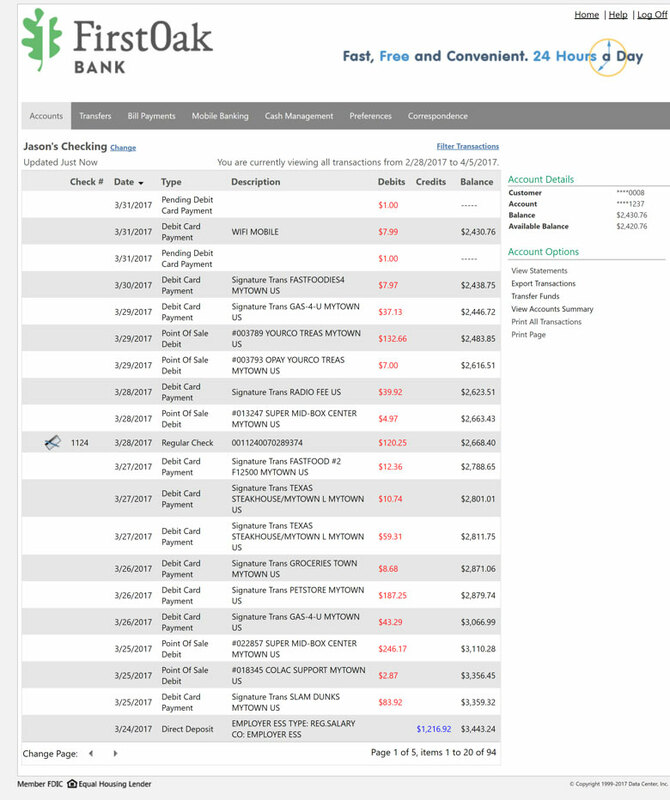 The account information in your history is, as of the bank’s most recent update. 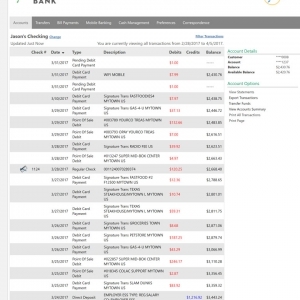 Any transactions you create during this session are pending the bank’s next update and are subject to any other activity in the corresponding account. 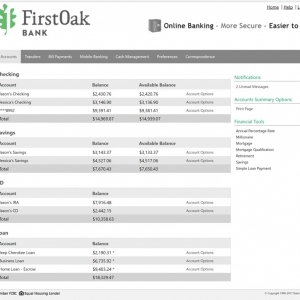 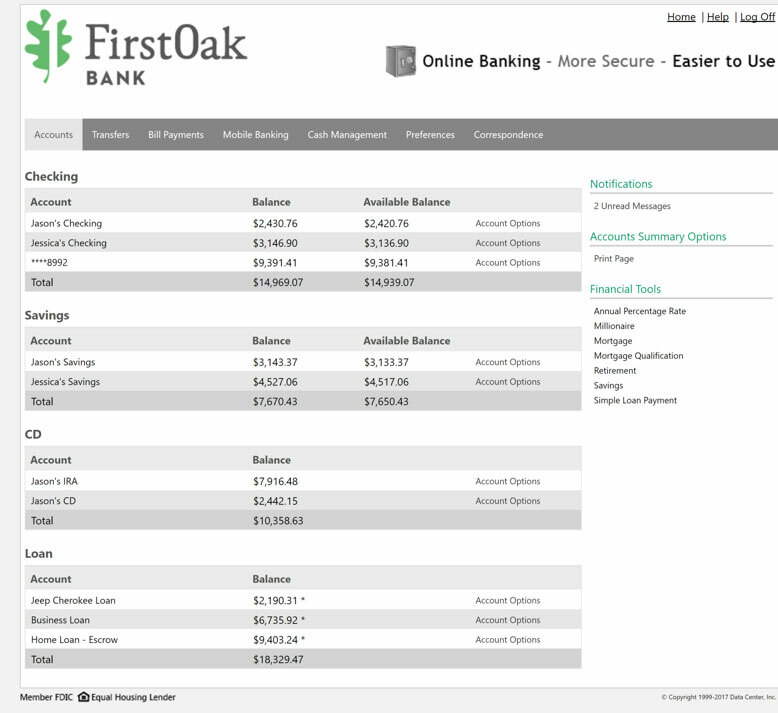 We now offer online banking export options for QuickBooks and Quicken. 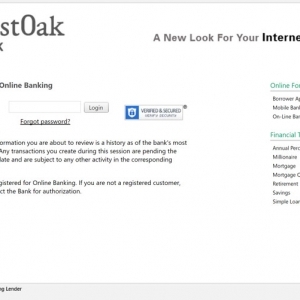 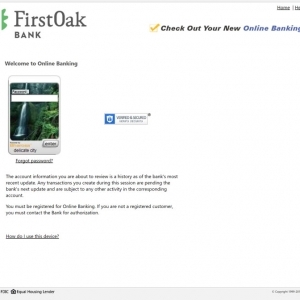 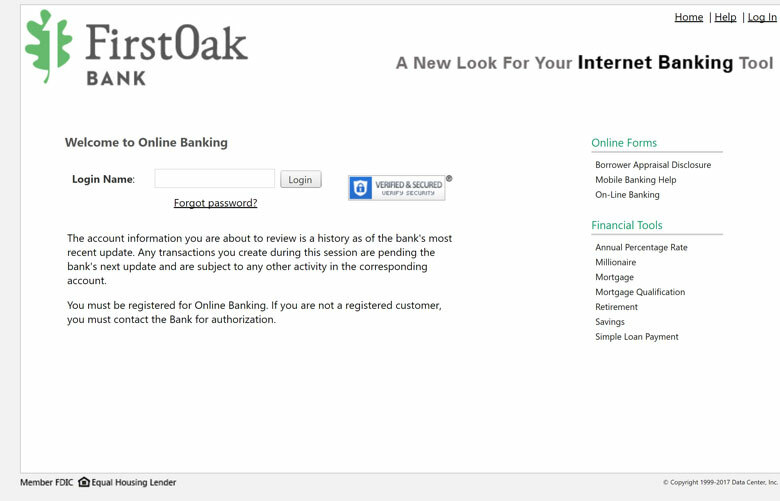 To access your account using online banking, you must be registered for online banking.